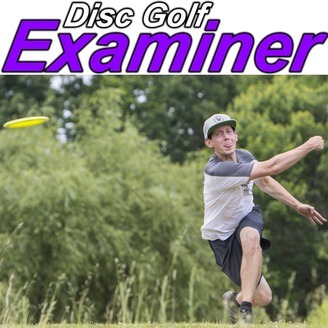 Disc Golf Examiner is your Disc Golf Lifestyle and Experience Podcast. 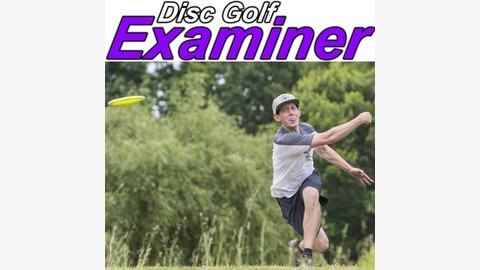 It is about the 95% of disc golf that doesn't get covered. It is about everyday disc golf. The disc golf the people play. The disc golf that people are out there doing day in and day out. The fundraising, the charity work and the positive impact disc golf makes on the world are all parts of this podcast. Episode 20 - Eric Nichols - PFDS Putting League - Part 1 - PUTT WEEK! Episode 19 - Chris Lachendro, PFDS Membership Drive includes Disc, Bag Tag, Tournament and Party!